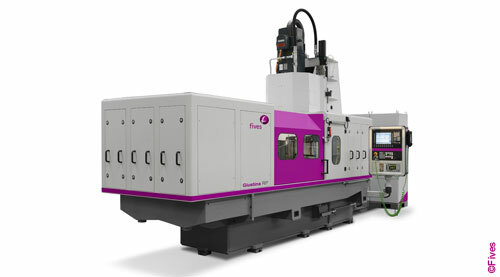 The Giustina RP is equipped by magnetic rotary table ( max diam. 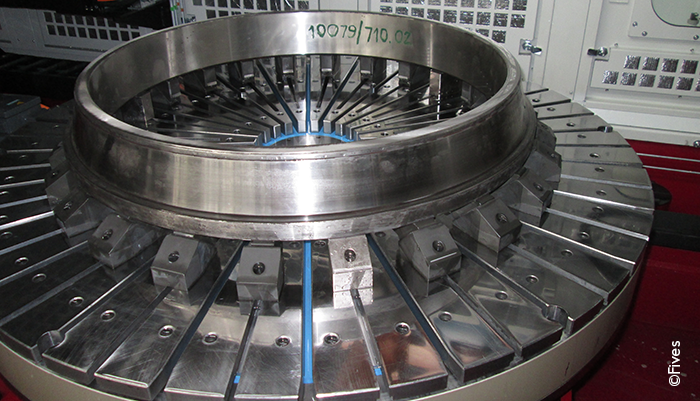 2000 mm), specially developed for the processing of big work pieces like large bearings, plates and pump covers. The special single block wheelhead combined with the stiff iron column delivers the rigidity and thermal stability needed. The possibility of grinding two or more workpieces at once guarantees help to reduce cycle time and to increase productivity. In one work cycle combined with high stock removal capability allows to grind big volume of material without the need of additional machines. NEED MORE INFORMATION? Please fill out the below form if you would like to be contacted by a Fives Representative.